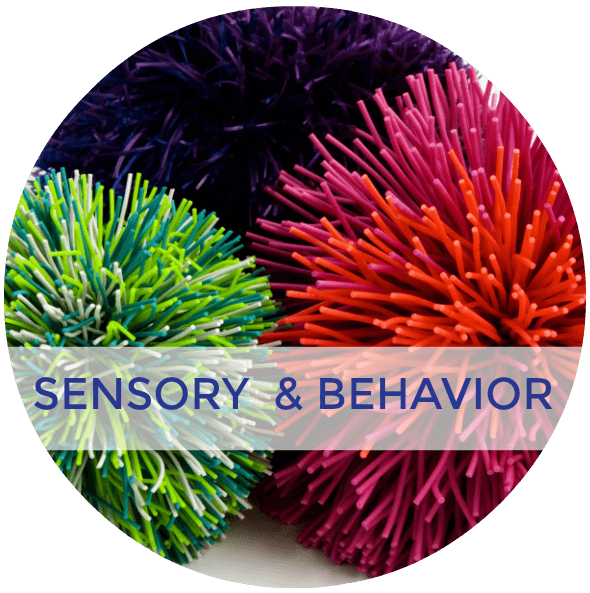 Today I am very excited to be sharing some sensory processing play ideas with you. 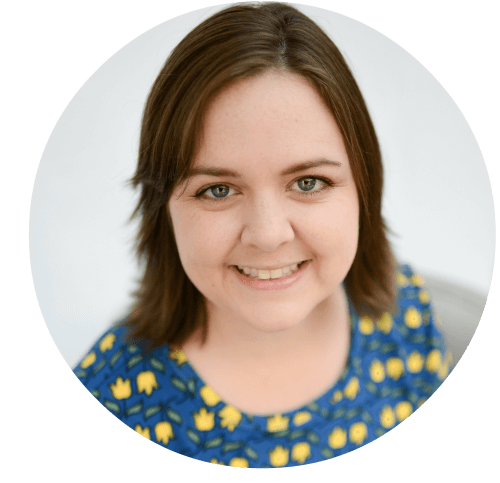 I am participating in a Sensory Processing Play blog hop, so be sure to head over and see what everyone is sharing about. Today we are talking about activities to engage the vestibular system. 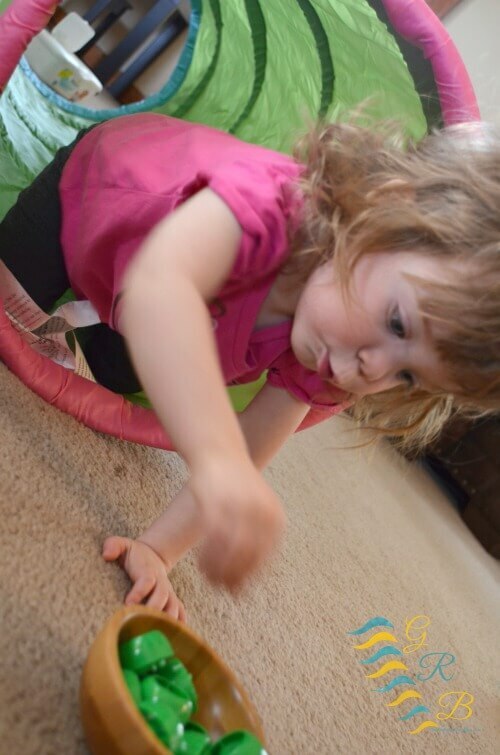 Crawling is such an important developmental skill for your child. 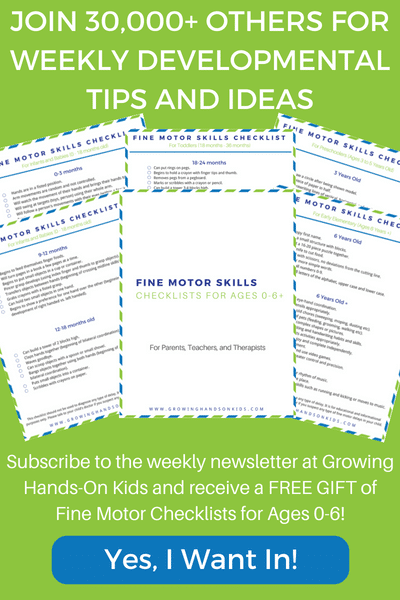 It is the beginning of fine motor skills as well as giving your child a strong core and bilateral coordination skills (using both sides of the both together) for gross motor play. 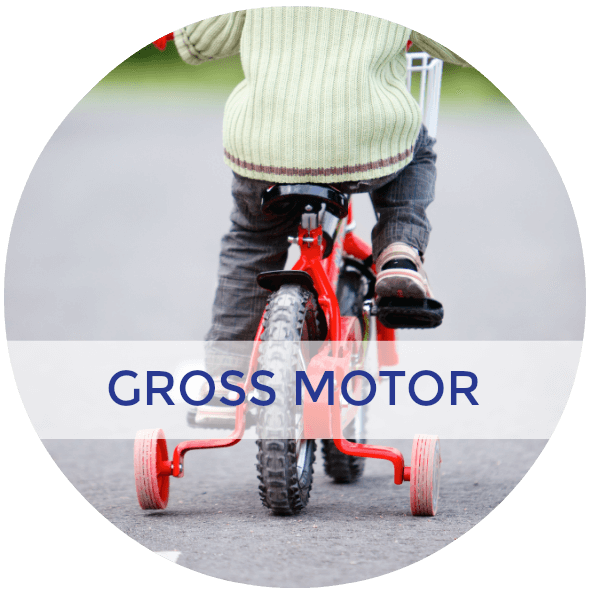 However, sometimes children do not show an interest in crawling much or don't crawl at all. 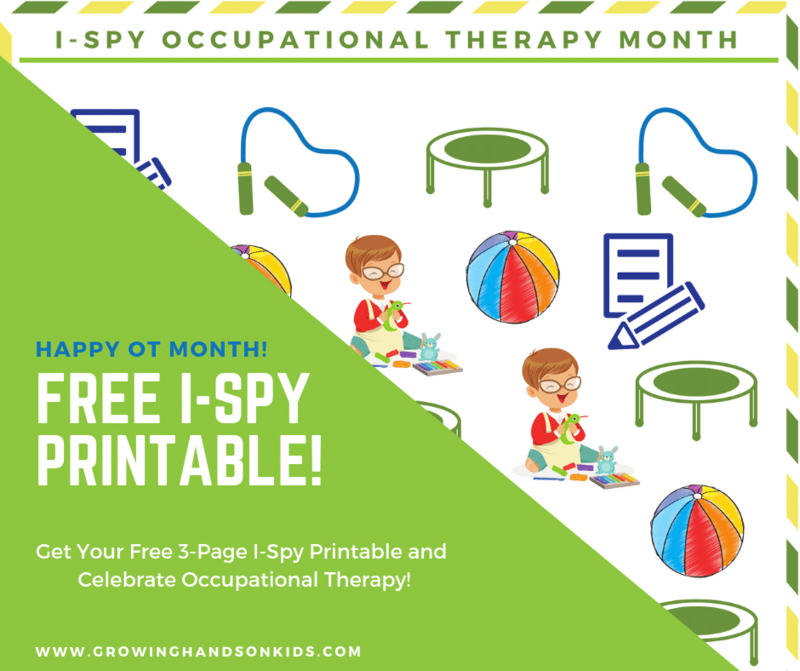 Today's activity focuses on encouraging your child to crawl, as well as incorporating some balance, rolling (part of the vestibular system), proprioception and fine motor skills to keep it fun and engaging. What is great about today's activity is that most of the items are up-cycle items, so you won't need to purchase much. I put all the food pouch lids into the small wooden bowl on one end of the tunnel. Then I placed the baby wipes container on the other end of the tunnel. It is very simple to do and my daughter was entertained doing this for at least 15 minutes to half an hour. I handed her the first food pouch lid and then encouraged her to crawl through the tunnel to the other side. She has played with just the food pouch lids in the baby wipes container before, so she knew to put the lids into the container. 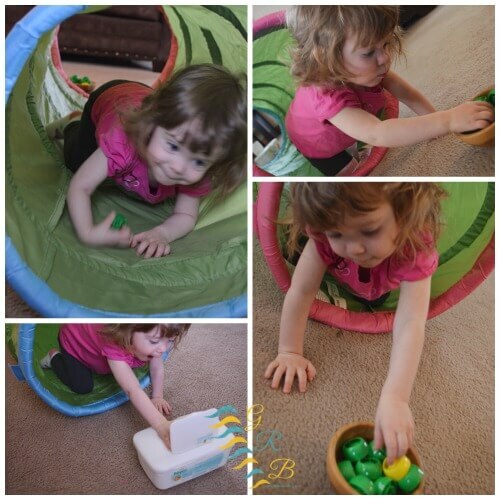 Then I had her crawl back through the tunnel to the wooden bowl to get another lid. While she was in the tunnel once, she actually lost her balance a little and landed on her stomach and rolled slightly. So I took this opportunity to really add some good vestibular input by taking the tunnel and gently rolling her from side to side while she was lying down in it. She immediately flipped onto her back and began laughing and saying “wee” as I rolled her back and forth. *NOTE* Please do this portion of the activity at your own risk and at your own discretion. 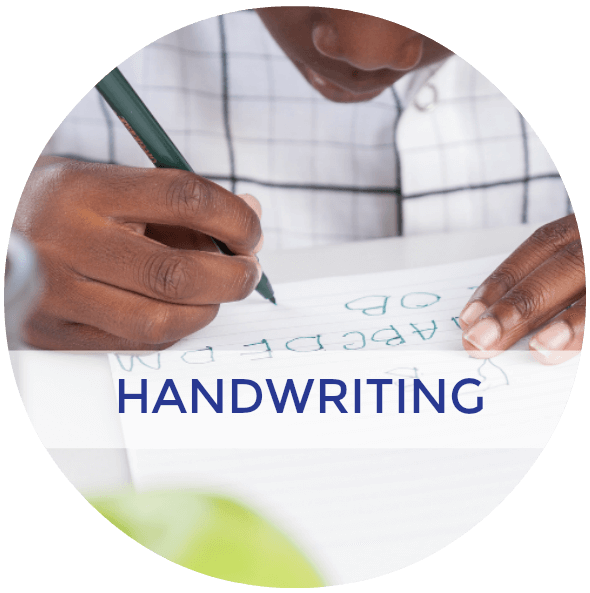 Many children may not be able to tolerate the rolling back and forth. As soon as you begin to see signs of them not tolerating the activity (flushed cheeks, complaining that they feel sick, crying, or even just quiet and not really responding to the movement) please stop rolling them IMMEDIATELY! 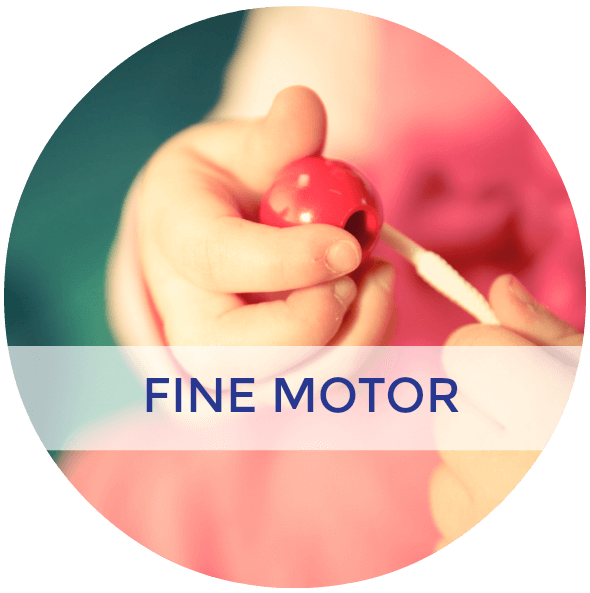 Also be aware that movement like this can induce seizures in children who have a history of seizures. Please do not do the rolling part of this activity with them. Also, make sure when you are rolling that is a slow and gentle movement, not fast or jerky. My daughter tends to seek out vestibular type movements so I could actually see her starting to get too excited and “revving up” while she was rolling. She began to laugh louder and actually started doing most of the rolling herself, without me even having to move the tunnel. Once I could see she was starting to get too much input and getting too excited, I stopped her from rolling immediately and took her out to let her calm down. 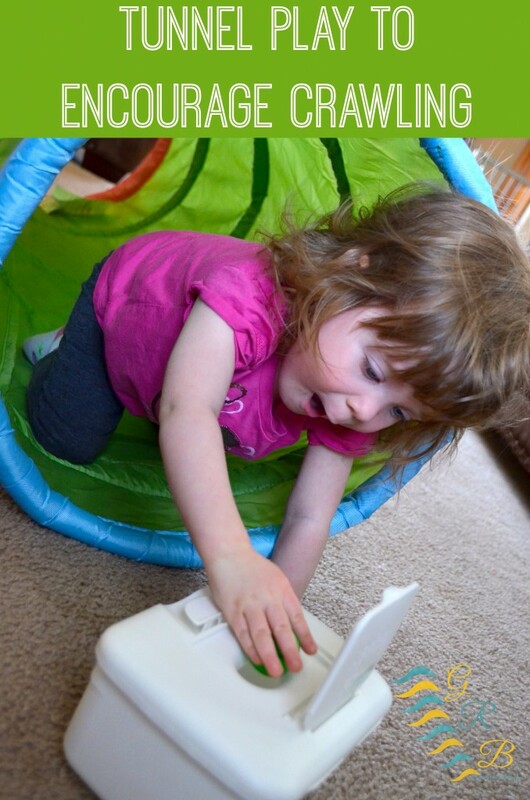 After her break, she continued to go back and forth between crawling through the tunnel to put the lids into the baby wipes container and lying down in the tunnel and rolling herself. I made sure to monitor her while she was rolling and she did a good job of actually knowing when to stop the movement herself! 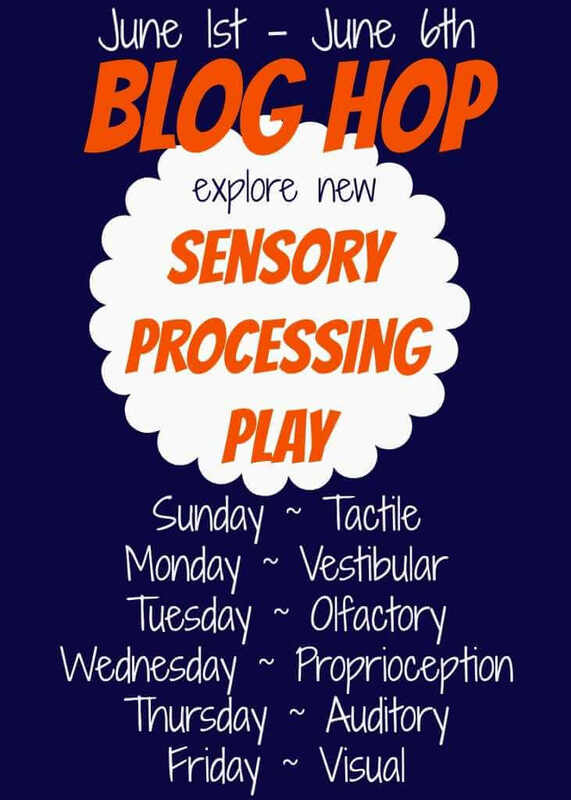 I am also participating in a Sensory Processing Play blog hop today with the Sensory Activities for Kids blog! 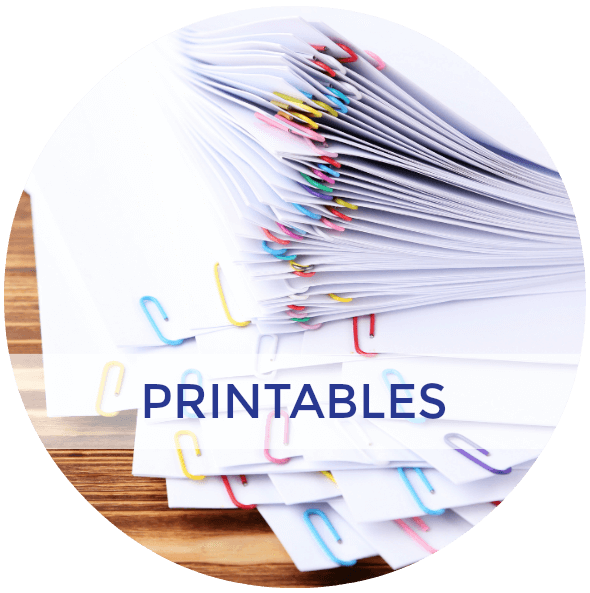 Be sure to head over and check out all the amazing posts today for vestibular activities and for the rest of the week! 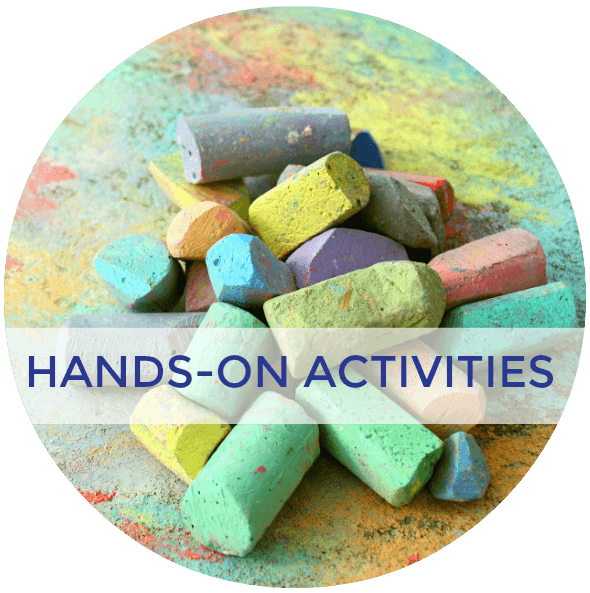 For more great vestibular activity ideas, you can follow my Pinterest boards below.